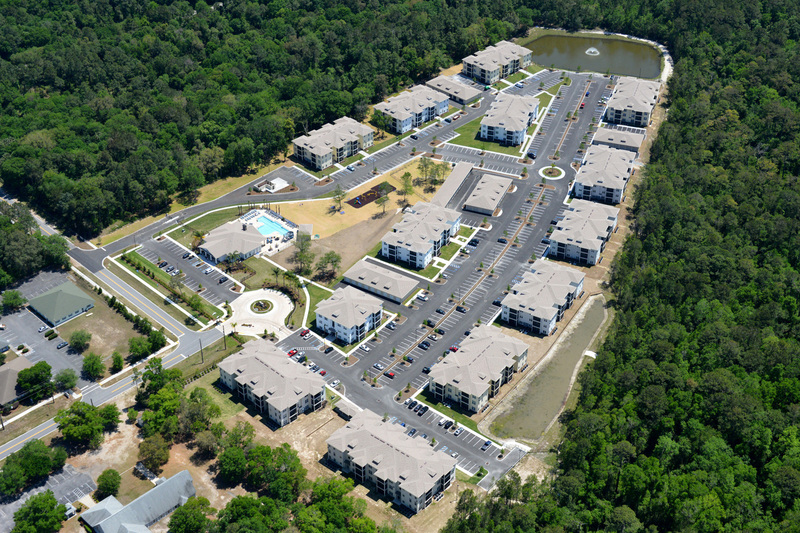 ADEVCO was selected as the developer for The Reserve at Amelia, a 300-unit apartment community in Yulee, FL, on behalf of a private investor. Construction was completed in May and a Grand Opening held on June 9, 2016. 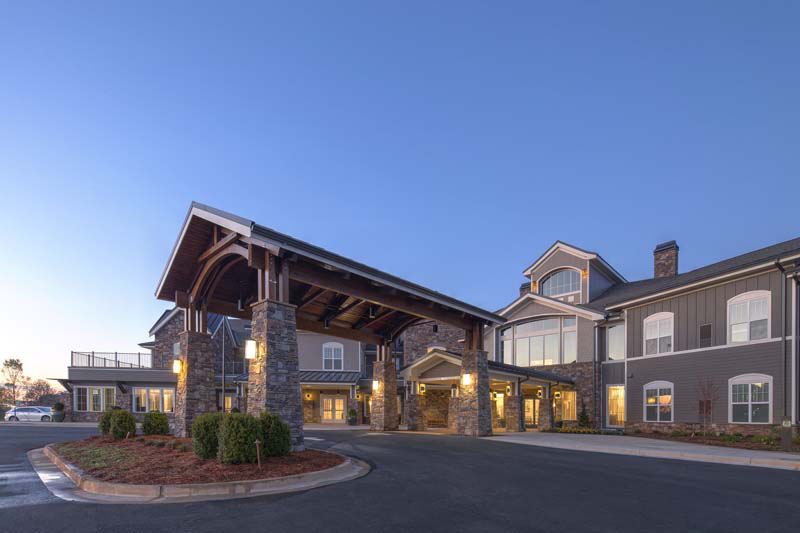 Aspire Development Partners hired ADEVCO as program manager for Arbor Terrace at Hamilton Mill and John’s Creek, each a 100 unit memory care assisted living community. ADEVCO managed the development team including the general contracting firm, architect and engineering firm and was responsible for the monthly draw and report, change orders, budget and schedule management, progress and field reports and team meetings. Both projects opened in 2015. 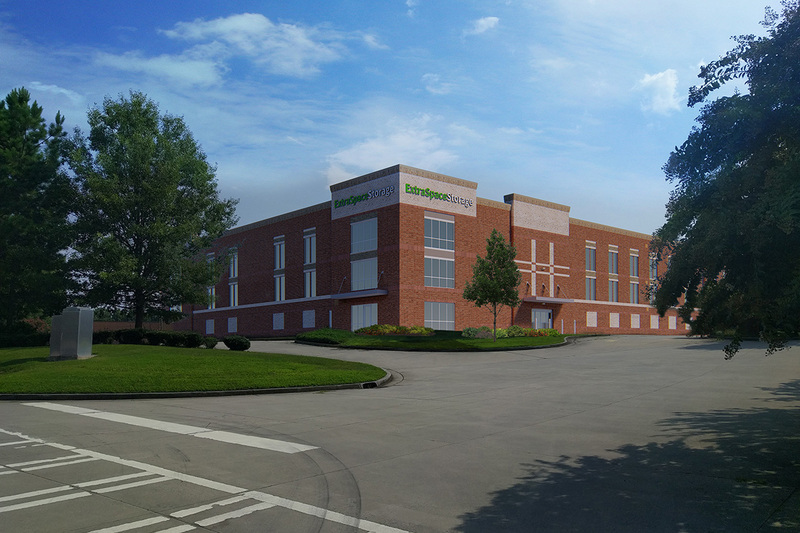 BCDC (Batson-Cook Development Company) and ADEVCO Corporation have entered into a joint venture partnership that will deliver a three-story climate-controlled Extra Space Storage with 804 secure storage units in Dunwoody, Ga. The JV has closed on the land and will break ground on the 112,000 square-foot, three-story climate-controlled building located at 4444 N. Shallowford Road in Dunwoody, Ga.. 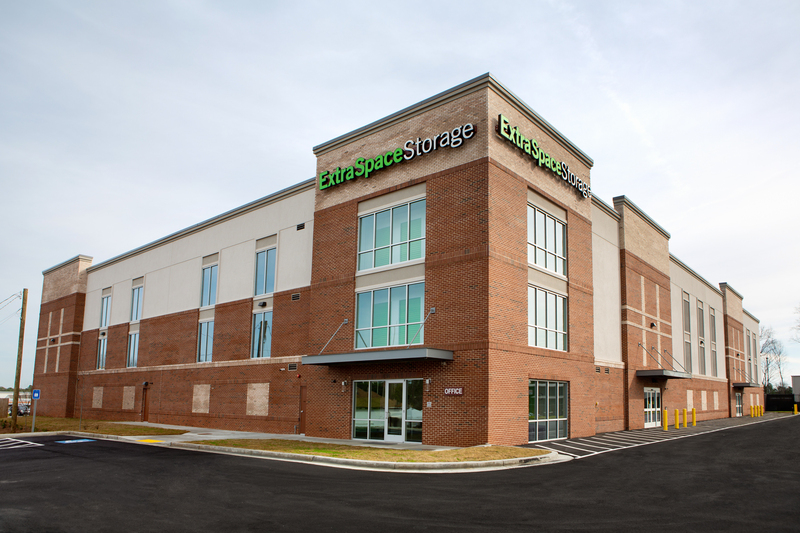 The new Extra Space Storage will be delivered to meet the growing demand for self-storage in the Dunwoody, Brookhaven, Sandy Springs and Perimeter Center submarkets. Delivery is expected in the fourth quarter of 2019. Located on Buford Highway this is a state of the art 102,000 sq. ft. all climate controlled facility. The project contains 639 climate controlled units and outside vehicle parking for 50 vehicles. Extra Space Storage opened the building on November 28, 2018.